There is nothing like experiencing Miami from the water. Deco Divers is happy to help you experience the water in whatever way suits your style. 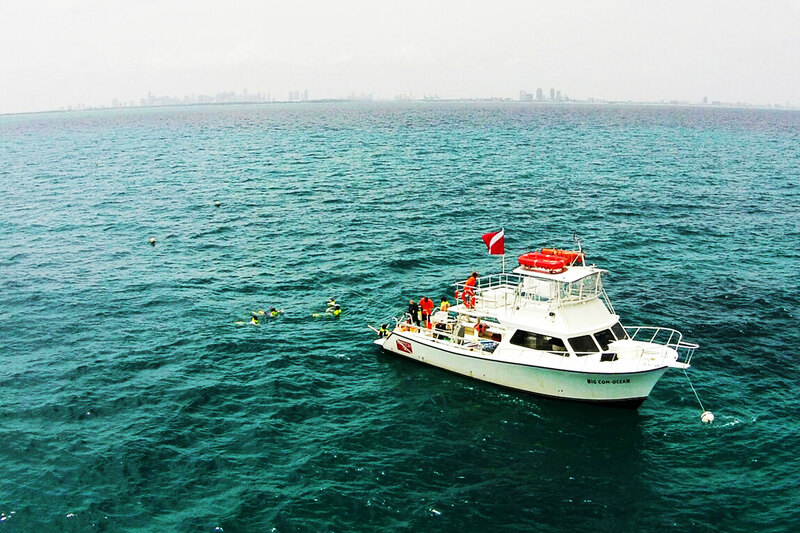 We can schedule private dives, snorkel trips, bay tours, or even a sunset cruise. You tell us what you’re looking for and we’ll try our best to make it happen!